How to make experiments with water for kids at home? For all little enthusiasts of science experiments and projects at home. 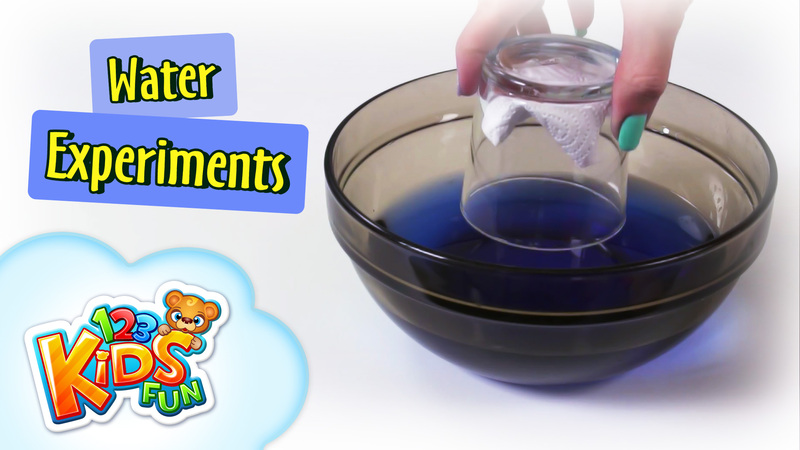 Creative Mother form YouTube channel 123 Kids Fun prepared a tutorial on how to do water experiments with kids at home. Learning through play is the most effective learning method. Have fun!